The VW Beetle has never been known as “sporty”. Sure in the 1970’s there was the GSR (gelb schwarzer Renner, or “yellow black racer”) which had wider tires, some sporty accents and a little bit more power, but that was only available across the pond in Europe. Volkswagen reintroduced the GSR and provided 3500 models to sell in the states. It has a whopping 210 horsepower and by all account it’s a fun car to drive. However, the Beetle still has the impression of being a hippy car in its heyday and a girly car, complete with flower vase, in modern days. 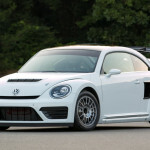 Friday the Volkswagen Andretti Rallycross team unveiled the Beetle GRC rallycross car that will compete later this season in the Red Bull Global Rallycross championship by Tanner Foust and Scott Speed. This certainly isn’t a Beetle we’ve ever seen. 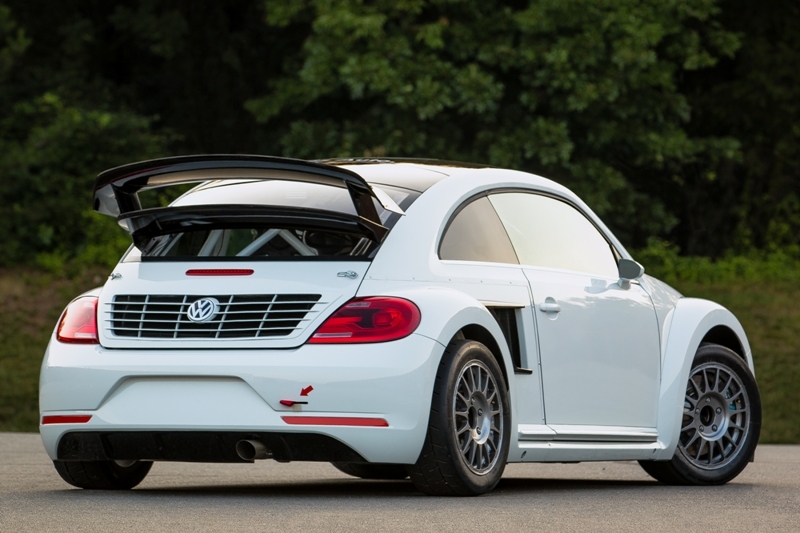 Designed and engineered from the outset as a Global Rallycross Car, this Beetle is powered by a 1.6-liter four-cylinder TSI turbocharged and intercooled engine making 544 horsepower. 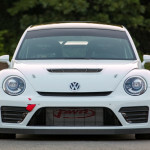 it features a sequential six-speed transmission, with a fixed-ratio all-wheel-drive system that features multiplate limited-slip differentials at the front and rear. The car uses an all-around strut-type suspension, with ZF dampers and about 9.1 inches of travel to cope with the rigors of the off-road portion of a rallycross course. 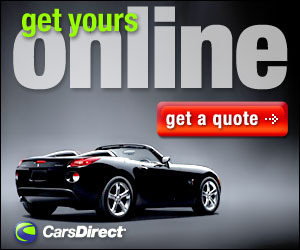 The car has 14.0-inch diameter front and 11.8-inch rear vented disc brakes, with four-piston aluminum calipers. The 17-inch wheels are shod with 240/640-R17 Yokohama competition tires. 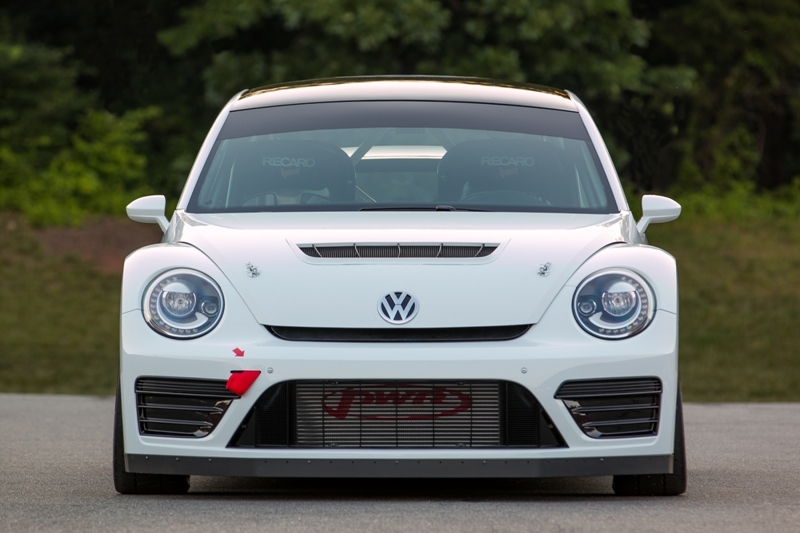 The Beetle looks like a mean beast with an outsize rear wing, widebody fenders, and aggressive front fascia. Overall, the car is 168.8 inches long and 71.7 inches wide, and has to weigh in at a minimum of 2668 pounds, per series regulations. 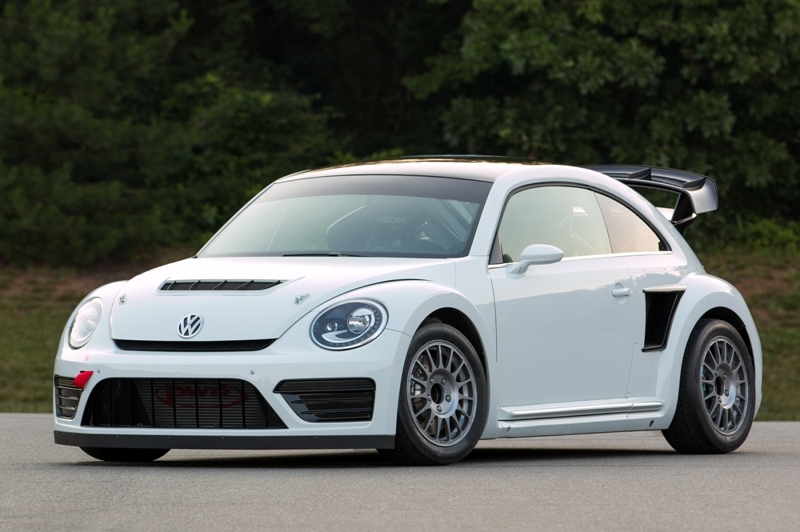 With this combination of low weight, high horsepower, and all-wheel-drive traction, the Beetle GRC is predicted to go from 0 to 60 mph in 2.1 seconds. Of course the only place to see one is on the track, but who knows what the future holds. Perhaps VW will offer a street variant in the future and the Beetle will being to shed its old hippy, girly, image.